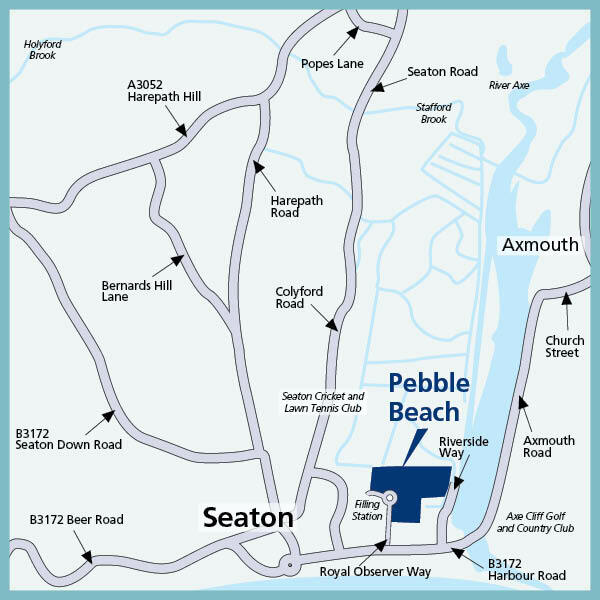 I am interested in the development Pebble Beach in Seaton. Watch a development video of Pebble Beach here! 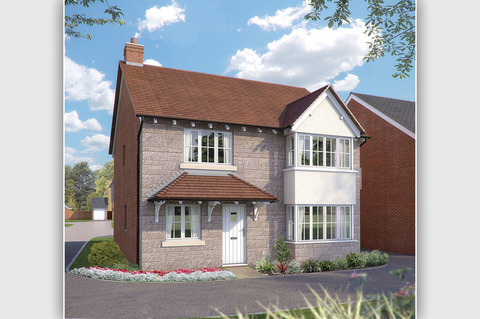 This exciting new development is in the Victorian seaside town of Seaton, on the stunning Jurassic Coast. 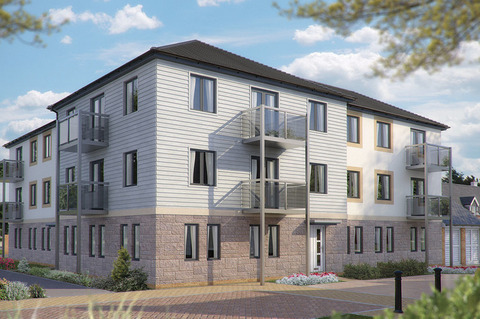 Close to the town centre with its many shops and services, the development is also just a short stroll from the delightful Esplanade and mile long pebble beach from which the development takes its name. 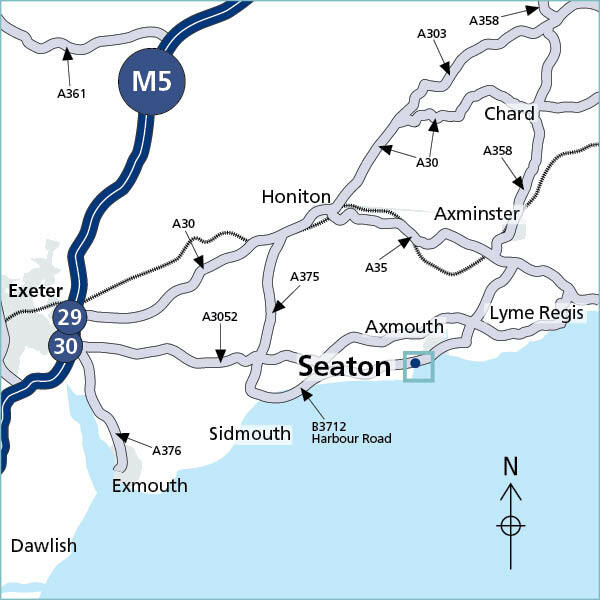 Seaton is a thriving seaside town with shops, restaurants and pubs. Its lively community has many clubs, sports and leisure activities for all ages and as well as schools and medical facilities. 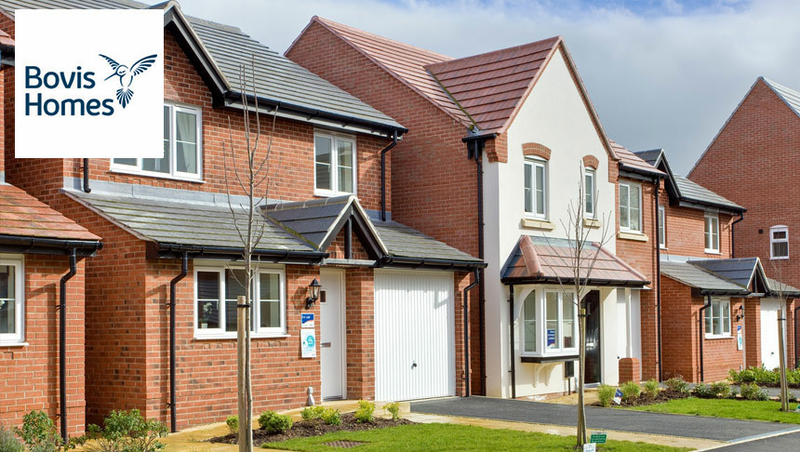 Each of the quality new 2, 3 and 4 bedroom homes at Pebble Beach has been carefully designed to meet the needs of modern living and has many features included within the price. 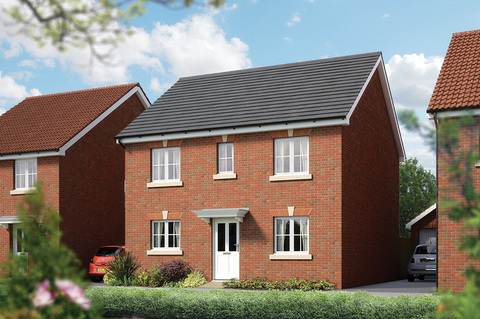 So if you're looking for a stunning new home in an inspiring location - your search ends here! At Bovis Homes quality and service come first. 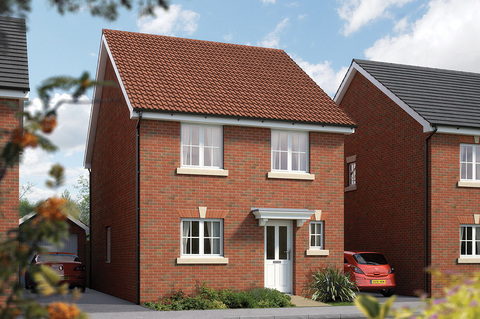 Our homes are carefully planned, to provide practical, attractive and useful living space designed around the needs of today's modern lifestyles. 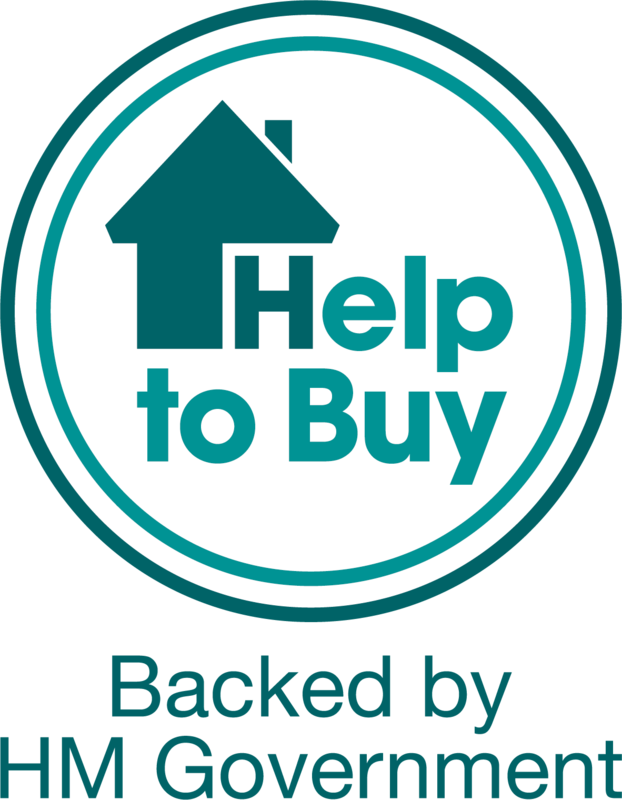 Many homes and apartments offer open-plan living areas and all come with a high level of internal specification included as part of the price, such as contemporary fitted kitchen with integrated appliances. Bedrooms with fitted wardrobes and en suite shower rooms are also regular features in many of our home, all included for your convenience and comfort.